5. Provide door to door service and whole life time maintenance. 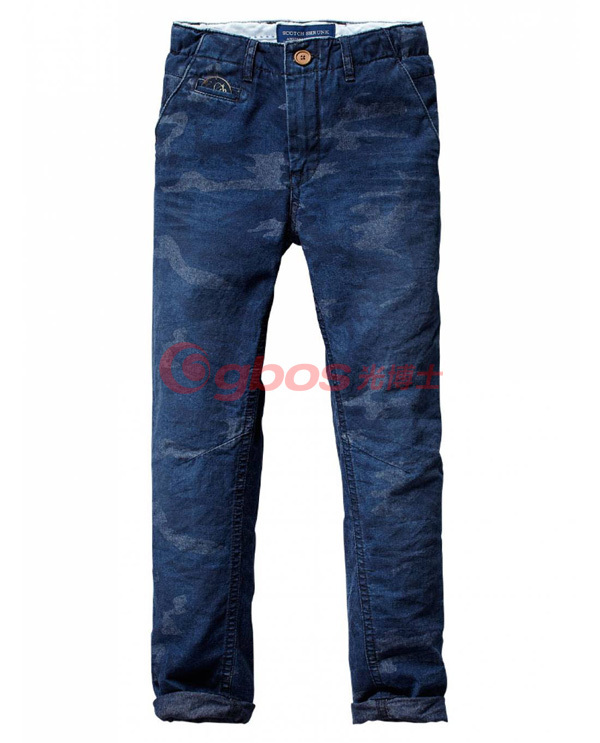 leather, cloth, jeans, wooden products, acrylic and non-mental materials. 1. 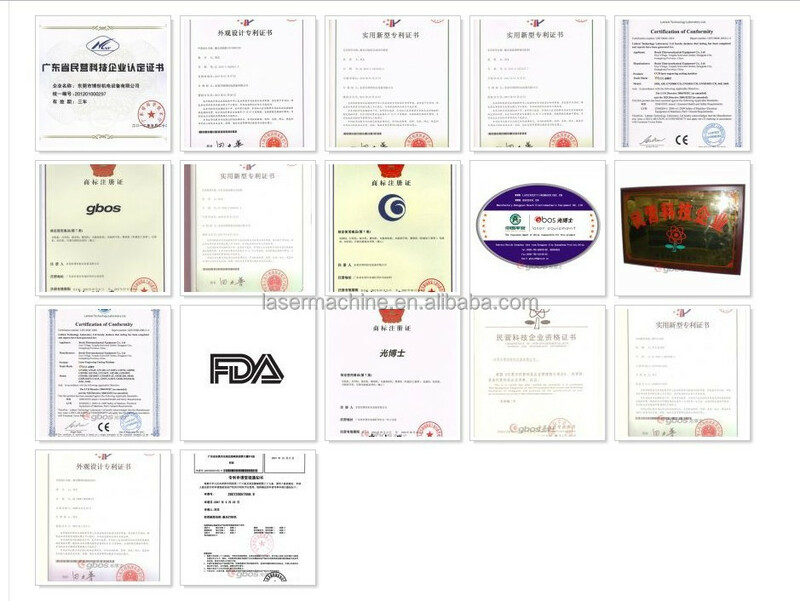 We have a strict quality control system to our suppliers, from big machine body to small screw. Machine design from Taiwan, acquire appearance patent & national award from government. 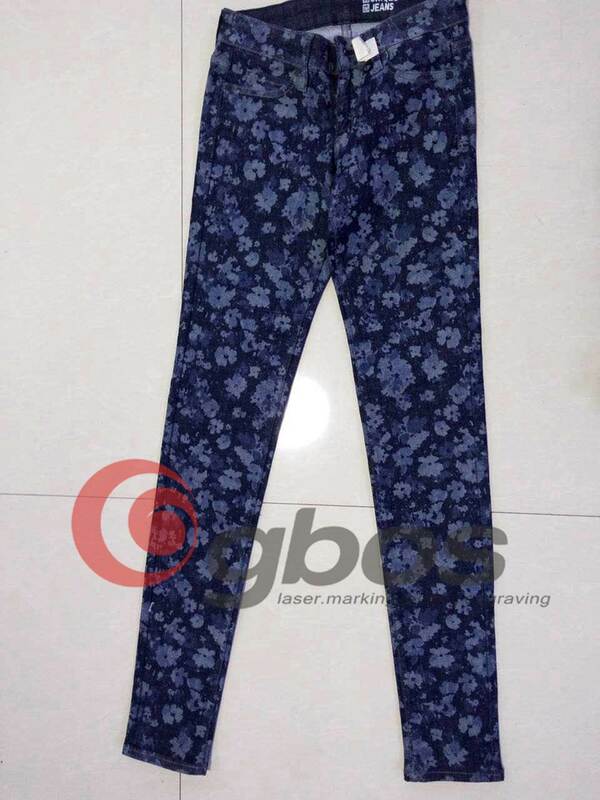 Gbos laser is a manufacturer of different types (CO2 and Fiber) laser cutting, engraving and marking systems, suitable for different industries - flexible textile, solid advertising, metal processing and Printing & packing. Whether you need a cost-effective machine or a more sophisticated automated solution. 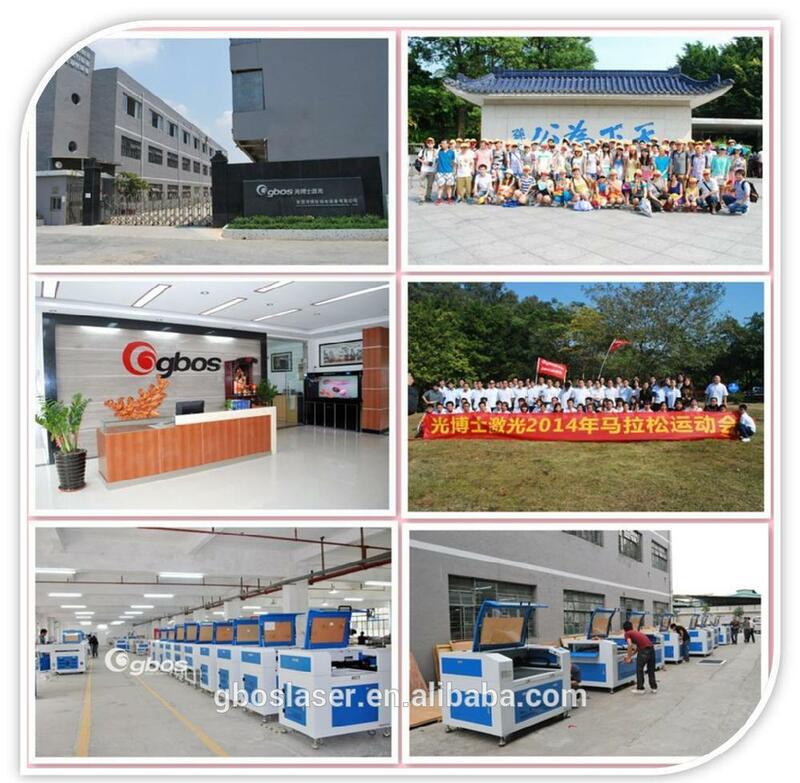 From the economical models to the large format processing systems, Gbos Laser has the laser machine solution that meets your requirements. 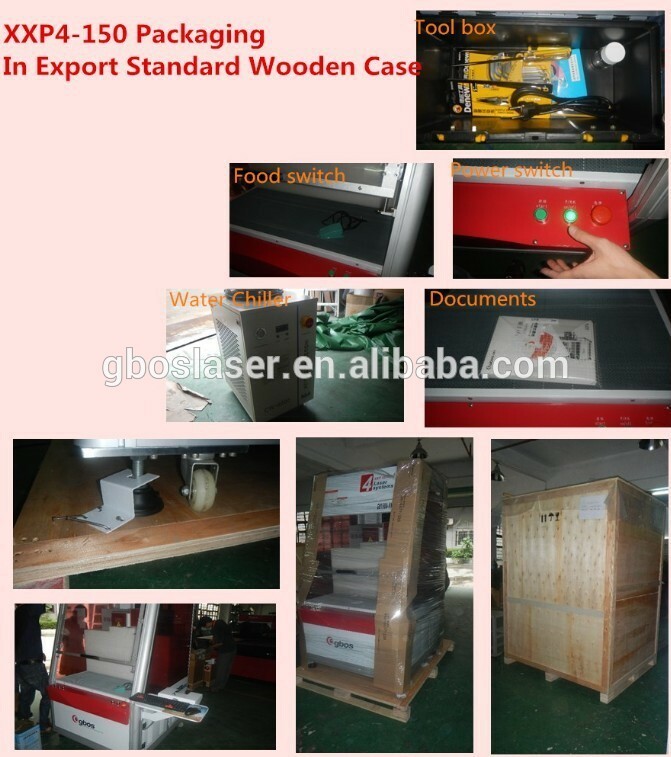 2.we can help you choose our experience forwarder to handle shipment,which cooperate with us over 5 years . 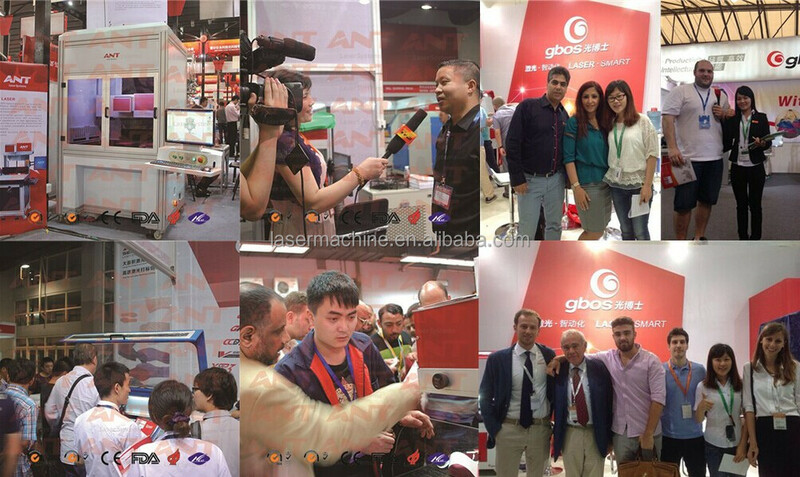 1.We will send you user manual and installation diagram along with machine and maintenance steps to keep machine in a good condition. 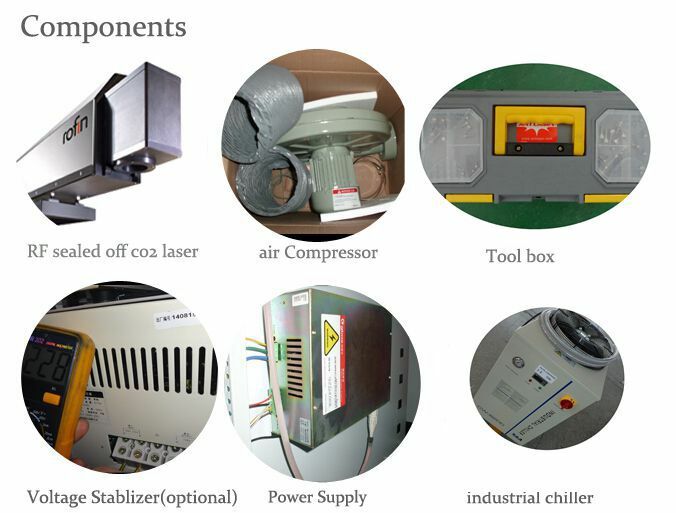 More information about our laser machine, please email to me. 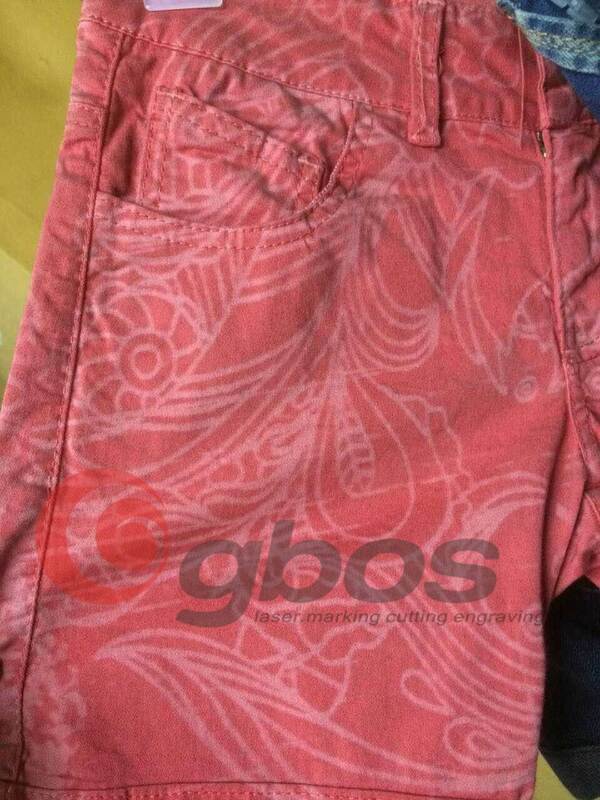 More samples and video will be sent to you for reference. Thanks!